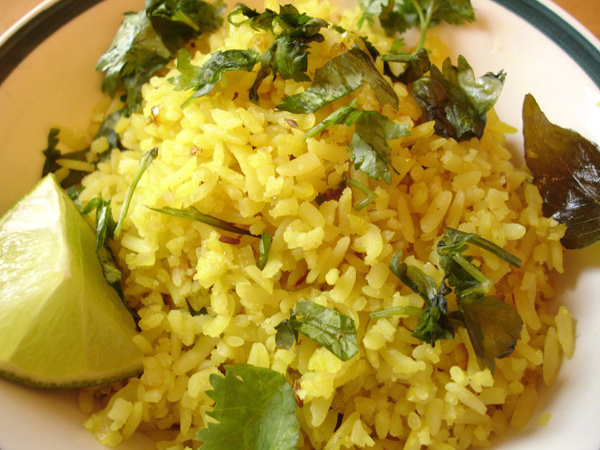 Dampen the poha with cool water by putting it in a dish and holding it under a moderate running tap. Blend the poha with your hands. Channel abundance water and finally keep aside (be careful not to splash much long or even the poha would turn pale). Slash the onions and chilies finely. Heat the oil in a sear dish till medium hot. Include the cumin seeds and then let them crackle for a few moments. Include the turmeric and asafotedia and sear for a few moments (take caution not to blaze the turmeric). Include the curry’s leaves and green chilies and broil for a few moments. Include the cleaved onion and then lower the warmth. Cover and then cook for 2 minutes. The onions ought to turn delicate yet not cocoa. The poha that was kept aside ought to have assimilated the abundance dampness at this point. Blend your poha by free hand so that the pieces don’t stick firmly together and also add to the sear container. Add some amount of salt so to make it taste and Stir the substance of the broil pay that the yellow shade of turmeric is spread uniformly on the poha. Cover and then cook for only 5 min on low warmth. Try not to reveal in this time. 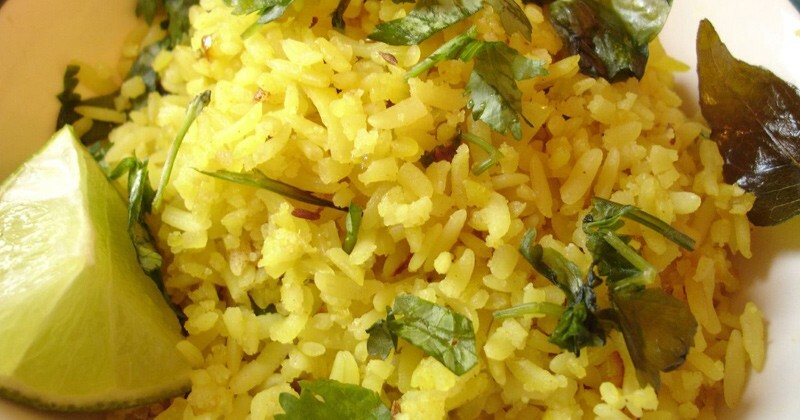 ensure that poha cooks in the steam. Blend and then cook for an additional one moment revealed. Serve in a dish decorated with hacked coriander leaves and a bit of lime. 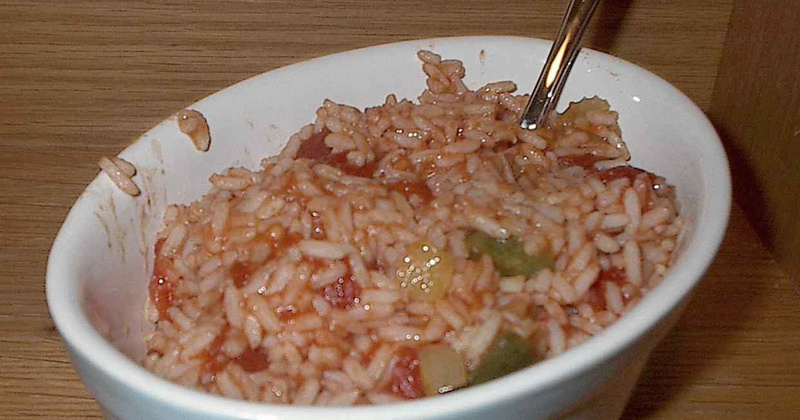 See more about making fried rice: How to make fried rice?